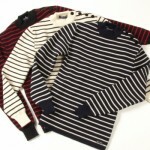 With their recent appearance in J.Crew, Saint James sweaters have begun to gain a little more recognition in the streetwear world — but these nautical sweaters are not new comers. 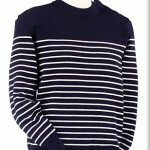 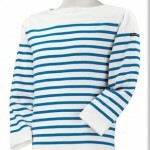 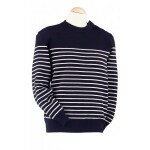 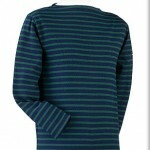 Saint James has been making wool nautical sweaters in Normandy, France since 1850. 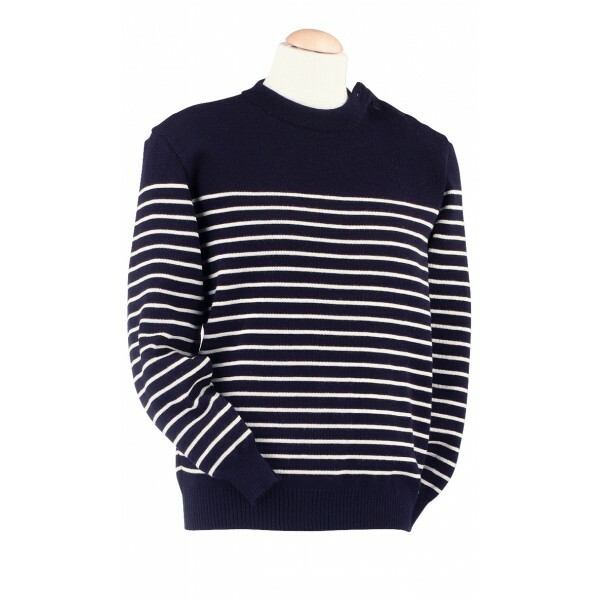 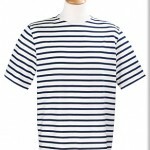 The classic horizontal stripes come on both sweaters and t- shirts, giving you that clean nautical look that Saint James is known for. 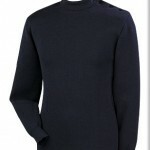 Check out more images after jump.